ESS provides Free In-Services training for New Jersey Certified Home Health Aides. 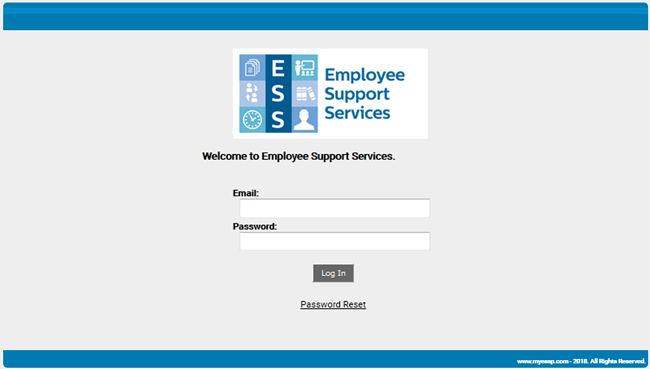 You can store all your in-service training certificates on the ESS site. You can provide all your training certificates to any employer with a button click. They will then be able to credit your training so you won't have to re-take the training.